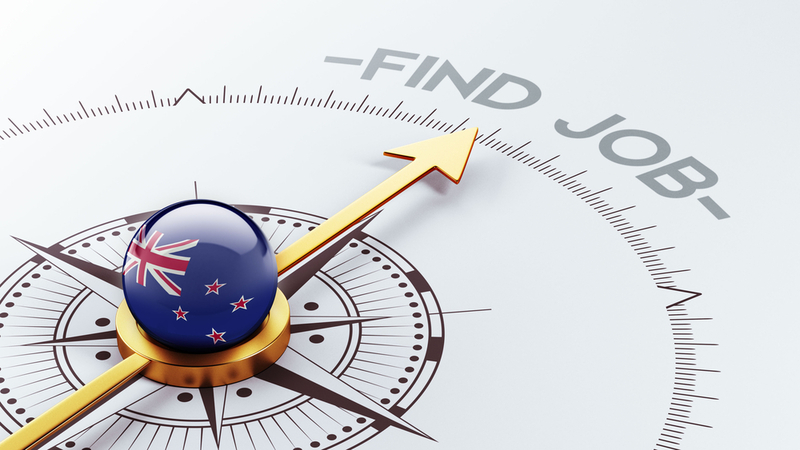 New Zealand is a popular destination for expats, attracted by the nation’s strong jobs market but they are now more likely to find a position in the regions, the latest employment figures suggest. Auckland has long been the place to move to in New Zealand, but with soaring property prices and rents and now a slowing jobs market, it may be that other cities prove to be more attractive. The latest employment report from SEEK shows that overall the New Zealand job market is experiencing a re-balancing as job creation loses momentum in Auckland while regional centres power ahead. Data for January to March 2018 shows the national job market is easing, and there is an increasing number of applications for each job advertised. There has been a slight increase in average advertised salaries available to those who secure new jobs. The traditional employment powerhouse Auckland continues to create jobs at a moderate pace but now contributes fewer jobs to the overall picture. Auckland’s share of national new ads reached a peak of 53% in 2016, but has tailed off to 51% currently. Meanwhile Wellington has recorded growth of 9.1% and Canterbury is up 5.8% during the three months to March 2018, compared to the same period 12 months ago. Outside the main centres, the regions showing the greatest growth in are Marlborough up 37%, Bay of Plenty up 28.6% and Manawatu up 18.6%. These latest figures underscore the tremendous job growth experienced in smaller regions in recent years. In Marlborough for example, new job ads have more than doubled in the last six years, primarily on the back of growth in trades and services, tourism and construction. While overall there are more job opportunities across the country than 12 months ago, the pace of this growth is slowing, a trend that has been evident since September 2017 when the annual growth rate was 10.3%, but which is now 6.7%. The report also says that average advertised salaries in New Zealand rose slightly, up 1.1% in the first quarter of 2018 year on year and that this is consistent with the mild upward trend that has been evident since the middle of 2015, and reflecting anecdotal evidence of labour shortages and a downward trending unemployment rate. A breakdown of the figures show that average advertised salaries increasing in Wellington by 3.3% to $84,540, but continued to trend downwards in Otago and Tasman where falls of 2.5% to $67,338 and 3.0% to $65,010 respectively were recorded in March. Of the largest employing industries, the ones showing the most notable increase in average advertised salaries in the March 2018 quarter are science and technology, up 8.7% to $75,172, consulting and strategy up 5.2% to $101,051, design and architecture up 4.9% to $85,119 and legal up 4.8% to $85,253. ‘New jobs continue to be created and average salaries are trending up but both measures are rising slowly. What’s changing is the relative strength of job creation in regional economies, meaning candidates have increasing choices in the number and variety of roles outside the main centres,’ said Janet Faulding, general manager of SEEK New Zealand.